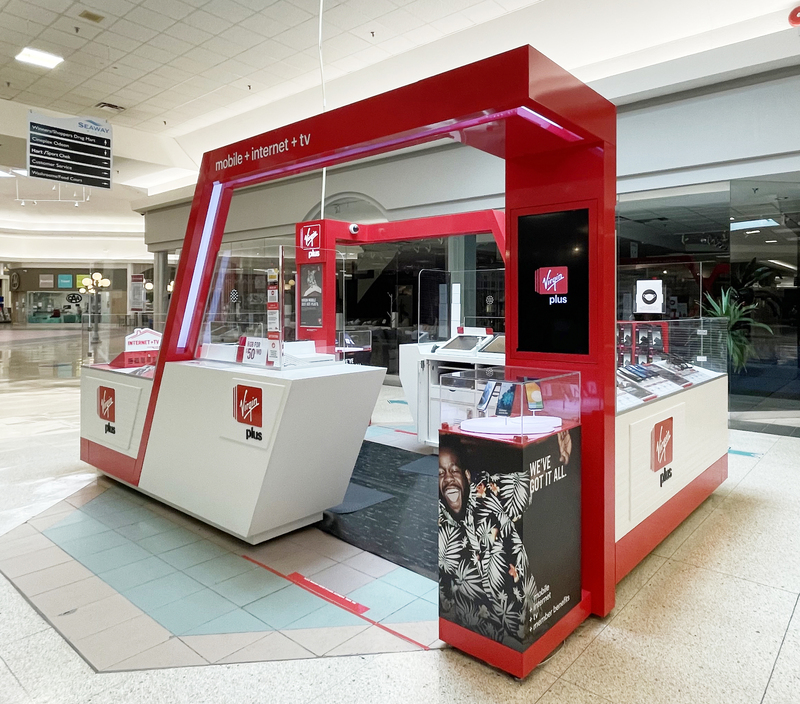 With Virgin Mobile - you're on Canada's largest and speediest mobile network. We've got 93% of Canadians covered and with a SIM card you've got phone and Go Mobile mobile internet ready to go in over 200 countries around the world. Road trip - anybody? On HSPA our phones and Go Mobile mobile internet sticks let you surf the web - download files - and run all of your favourite apps at rocket speed. Download at speeds up to 21.6 megabits/second and upload speeds of 5.76 megabits/second.